At Music Makers, we're committed to getting the right gear in your hands, wherever you are on your musical journey. Maybe that means swapping your old Squier Strat towards a Fender, or your trusty Seagull acoustic towards a new Taylor. 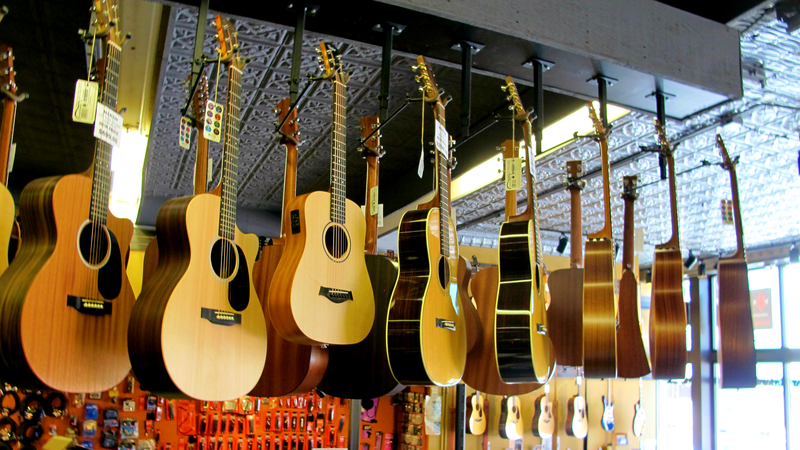 We welcome trade-ins towards purchases, and also buy used gear to bring you that much closer to your next go-to instrument! Questions? Shoot an email to info@musicmakersweb.com, or give us a call at (309) 342-0176.